I don’t know anyone who doesn’t love hot cocoa. It doesn’t just taste like chocolate – it has it’s own unique flavor that you immediately recognize as soon as you taste it. 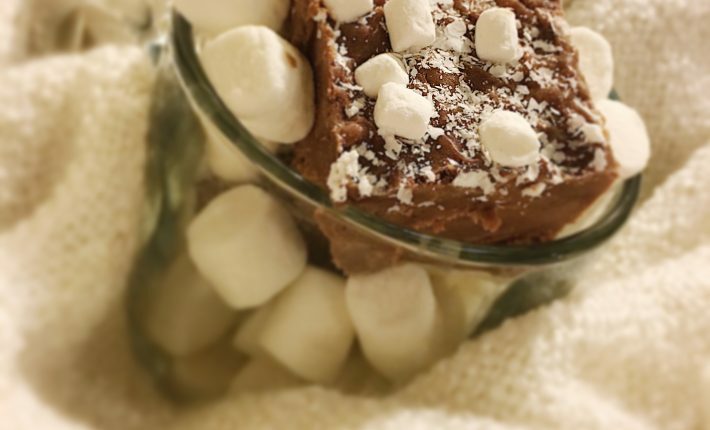 There are so many hot chocolate desserts out there, and while they are chocolatey and delicious, they don’t taste like hot chocolate. But this fudge tastes just like hot cocoa!